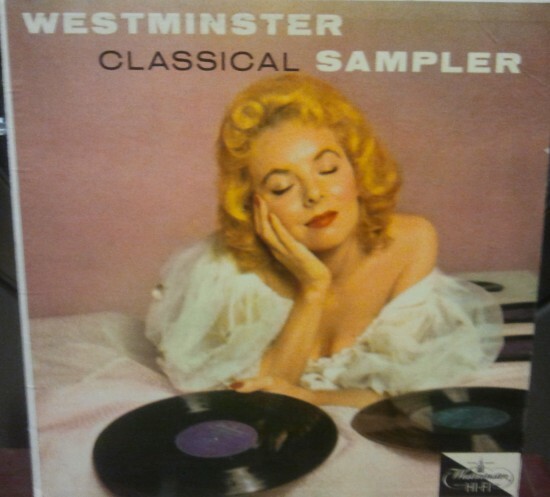 This record might have some nice selections but the poor thing fell asleep before she could play them. Maybe the album came with a free sample of valium in which case: terrific sales pitch! Yes, a total Valium cover! Could they have spent any less money on set design?? Perhaps something a little snappier may have kept the model awake. She looks like she might have smoked a fat one.